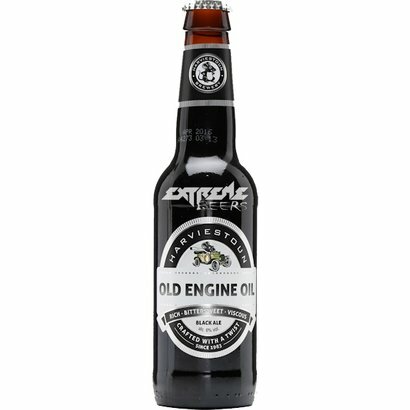 Intensely flavoured but incredibly smooth and brewed with 3 different types of hops and roasted barley. 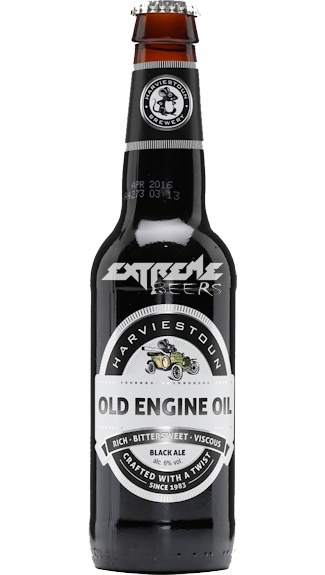 Harviestoun Old Engine Oil Engineer's Reserve is intensely flavoured but incredibly smooth and is brewed up to 9% ABV. Three hop varieties - grassy Fuggles, spicy East Kent Goldings and fruity Galena - are combined with roast barley providing a slightly burnt, toasted coffee character.